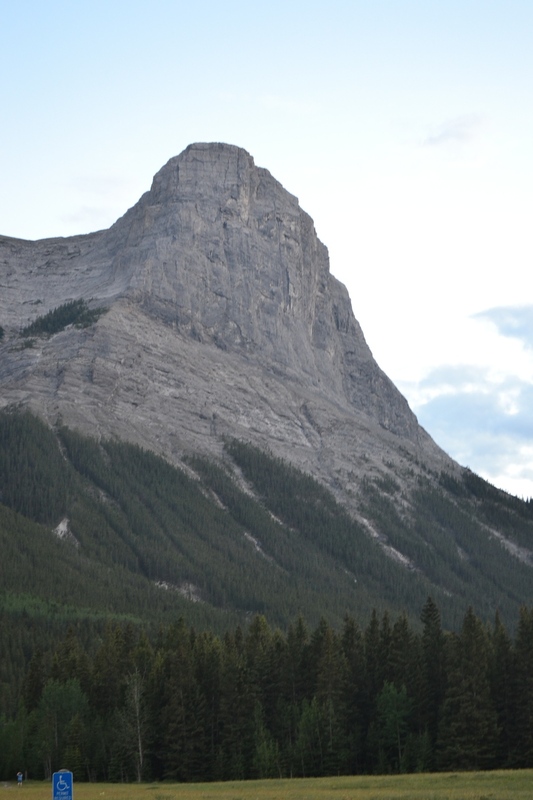 The peak lies somewhat between Canmore and Banff. 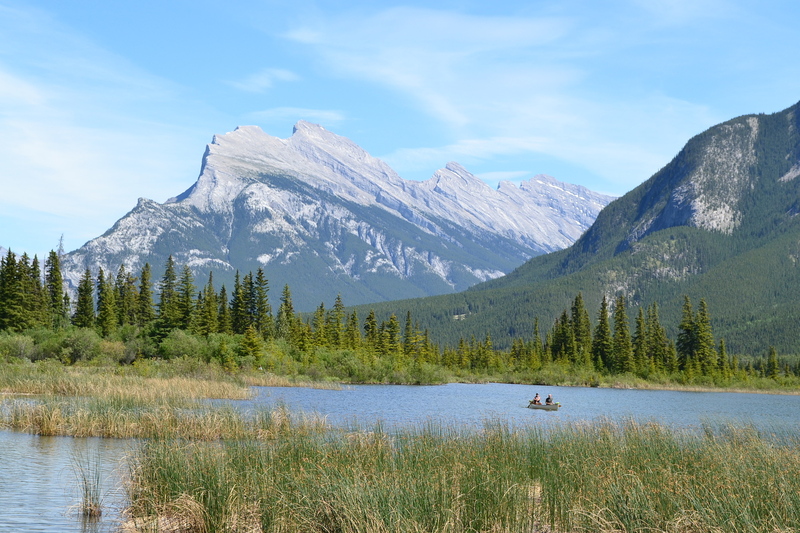 This entry was posted in Photography, Recent Works and tagged Alberta, art, Banff, Canmore, Ha Ling, photo. Bookmark the permalink.